Ideas, Inventions And Innovations : Can’t We All Just Get Along – Like India’s Cats and Dogs? 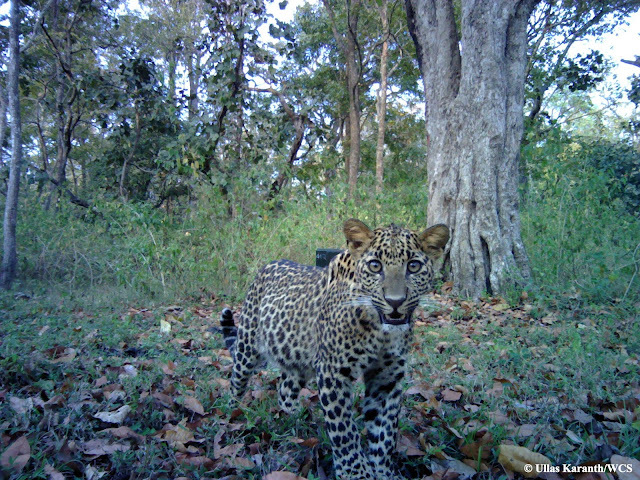 A new WCS (Wildlife Conservation Society) study in India shows that three carnivores – tigers, leopards, and dholes (Asian wild dog) – seemingly in direct competition with one other, are living side by side with surprisingly little conflict. 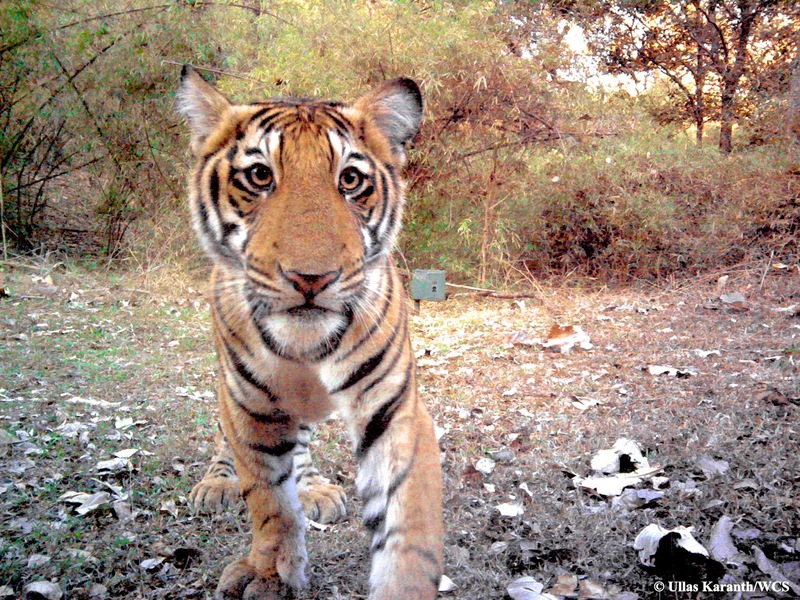 Usually, big cats and wild canids live in different locations to avoid each other. 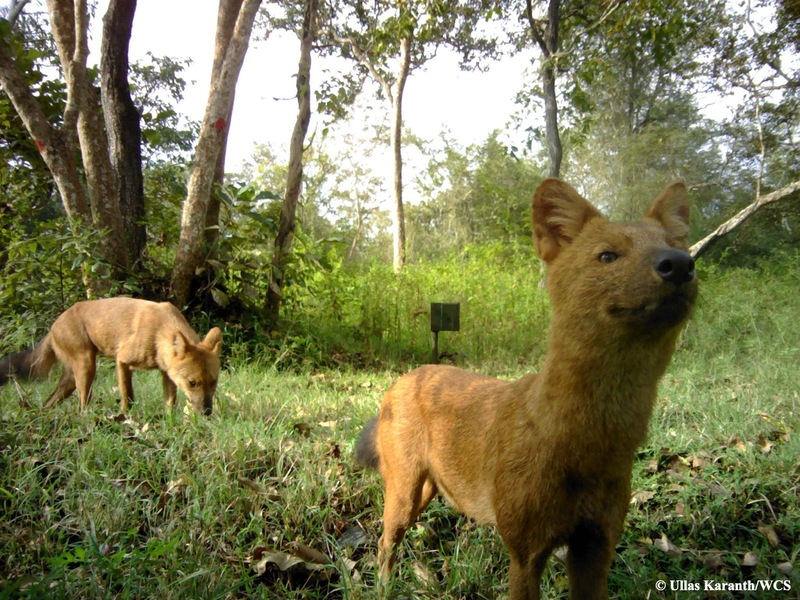 A new WCS study in India shows that three carnivores – tigers, leopards, and dholes (Asian wild dog) – seemingly in direct competition with one other, are living side by side with surprisingly little conflict.